Monday to Saturday 9am to 5pm. Sunday Closed. Special Thanks to all our volunteers who help run our stores, without them it wouldn't be possible. 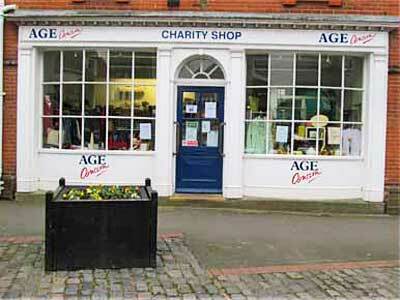 Please take your donation to our local Age Concern shops during working hours. Please do not leave items outside the shops. 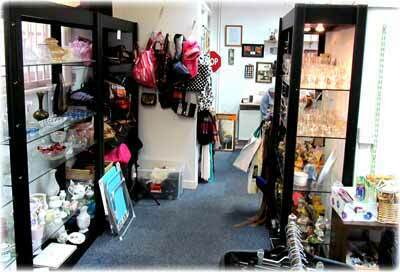 Our shops are packed with many bargains. We stock Brand New items alongside previously loved and we rely on members of the public to ensure we are always fully stocked!. Our stores are located on the Guildhall Forecourt and Market Street. 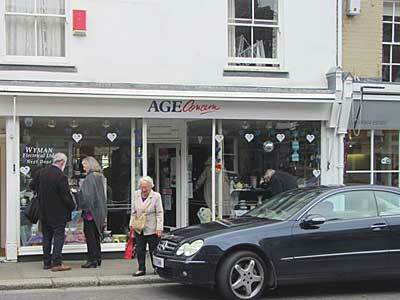 Our Market Street store focuses on Children's Toys, Kitchenware, Bric a Brac and Electrical Items. Our Guildhall Forecourt store focuses on Designer Clothing, Women's Clothing, Menswear and Children's Clothing. Both of our stores have a selection of Books, CD's and DVD's available to purchase.